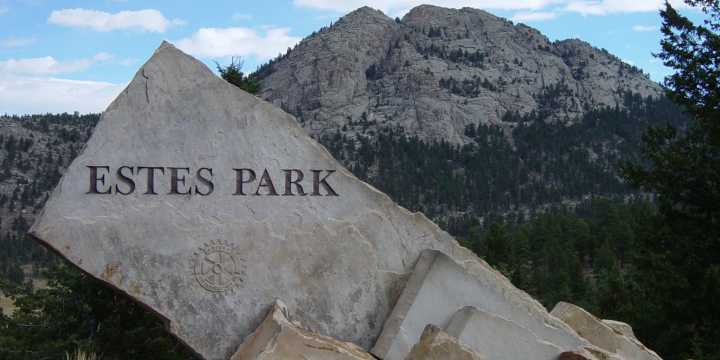 Ever wonder what there is to do in Estes Park in addition to hiking, camping, exploring Rocky Mountain National Park and shopping? Those who come to this mountain village during the summer months know there&apos;s also free daily musical entertainment, boating and golfing along with special events here and there. Performance Park, an intimate outdoor amphitheater, is home to two evening performance series: Wednesday Nights and Thursday Night Live, both at 7 p.m. on their respective evenings. Bring a lawn chair or blanket and watch a Rocky Mountain sunset while listening to Americana, jazz, folk, bluegrass, rock, and classical musicians perform tunes that will either soothe the soul or get your feet stompin&apos; and your hands clappin&apos;. Performance Park entertainment begins June 16 and runs through Aug 26. Stop by Bond Park each Sunday, Monday and Tuesday (June 13-Aug. 17) and you&apos;ll be part of an old-fashioned Cowboy Sing-a-long. On the West side of town, the Estes Park Center-YMCA of the Rockies offers two free musical programs for their guests, as well as for visitors. SummerFest concerts are at 7:30 pm at the Hempel Family building. The national celebration of Independence Day on July 4 promises to live up to its standard of excellent family entertainment. A 30-minute fireworks display many say is the best in Colorado highlights the Fourth of July celebration here. The free show over Lake Estes starts at 9:30 p.m. Also scheduled: the 57th annual Arabian Horse Show, the Coolest Car Show of vintage vehicles from 9 a.m. to 3 p.m.
Estes Park&apos;s special July event, Rooftop Rodeo, was named the best small rodeo in the nation the last two years, and if you go, there&apos;s plenty of action in the arena. A 10:30 a.m. parade through downtown Estes Park kicks off the event on Tuesday, July 6. That&apos;s followed by six nights of rodeo performances. Estes Park, located at the eastern entrance to Rocky Mountain National Park at the intersection of U.S. Highways 34 and 36, is known for its recreational activities. For information call the Estes Park Convention & Visitors Bureau at 800-443-7837 (800-44-ESTES) or 970-577-9900 or visit www.EstesParkCVB.com.